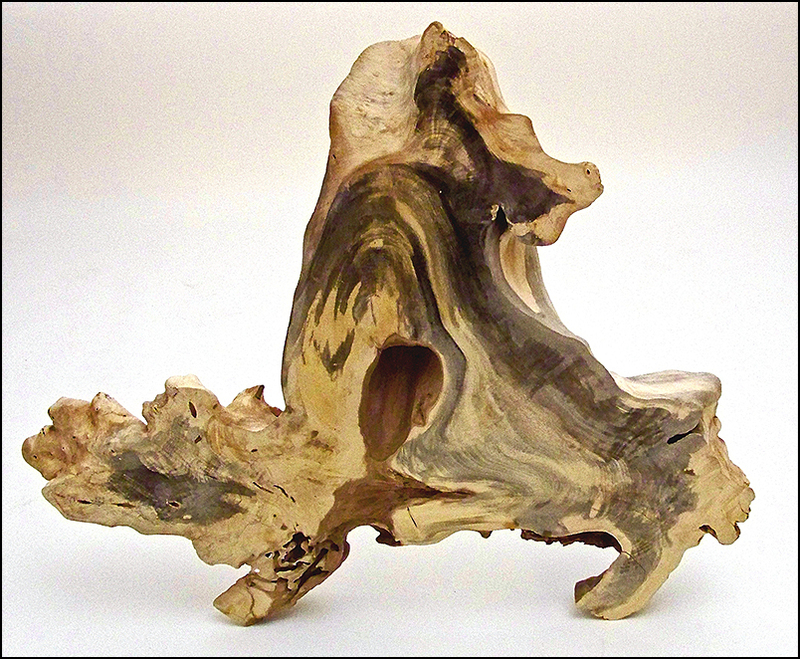 Artist John R. Sternickle believes that a special inner beauty is concealed inside every tree. He has used his unique vision to reveal nature’s hidden splendor in his award-winning artwork. Made from the finest hand-selected woods, each piece of art is created using techniques based on centuries of fine wood- working craft, along with the latest technologies to preserve wood. 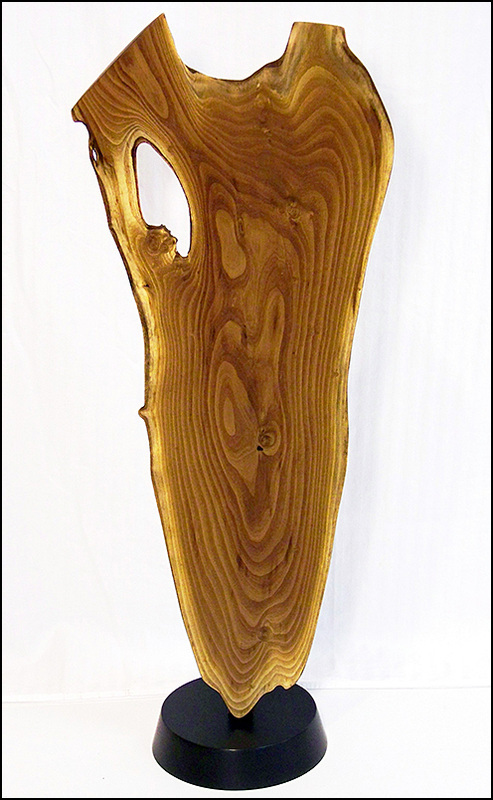 Each sculpture, desk, table, or chest is designed, crafted and finished with care to be enjoyed for generations.